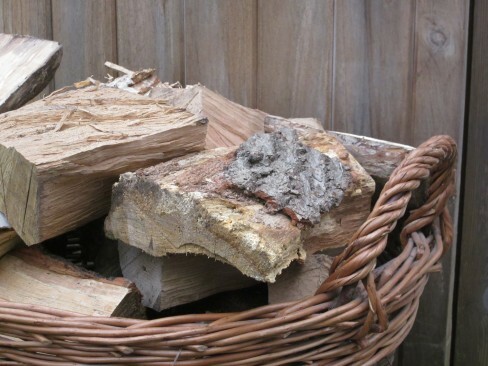 Buying fire wood from a local coppice worker helps prevent frequently purchased and bulky loads traveling long distances. Different trees have different burning qualities but all fire wood should be supplied dry and seasoned (see woodsman poem). The moisture content or fire wood should be below 20% before using (see our shop for moisture readers). The increased demand for fire wood has provided a use and value for neglected coppice woodlands helping to restore old coppiced woodlands back into rotation.